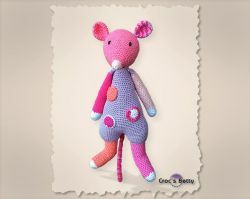 Jacquot the funny Mouse inspired by the Moulin Roty mouse soft toy. 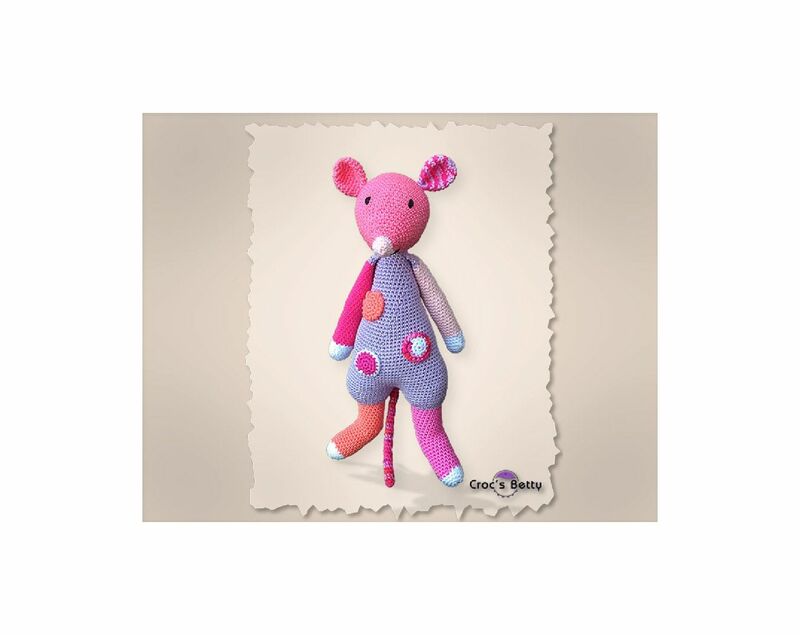 I didn't know this mouse... I thought I didn't know: I discovered the original one in my daughter's bed few weeks after LOL! Feel free to customize it as you want, changing colors and decorations.